We make use of the quality basic material in the production of the entire range. The material is thoroughly checked by our quality experts before procurement from vendors. Installation of modern packaging facility assists us in meeting standard as well as tailored packaging requirements of the patrons. In addition, our professionals ensure safe packaging of the products. 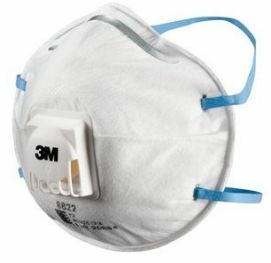 The range of Face Mask, made available by us, is manufactured using the best-quality of raw materials and is hence very durable.